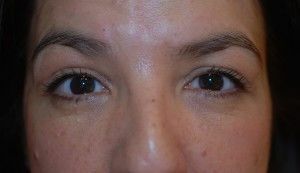 Eyelid surgery is a procedure that removes fat, excess skin, and muscle from the upper and lower eyelids. 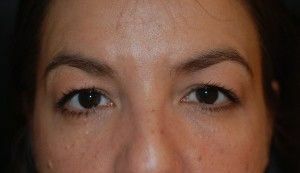 This procedure can create a youthful appearance by reducing eye wrinkles and fixing drooping eyelids and puffy under eye bags. Dr. Raskin is recognized as an expert in her field at performing blepharoplasty. She has received training in Ophthalmology at The New York Eye and Ear Infirmary. She is well-known for helping patients with overdone blepharoplasty at our Greenwich practice. 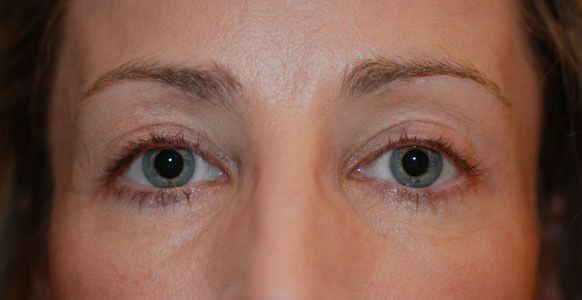 Eyelid surgery is performed under local or general anesthesia and typically takes about one to two hours to perform. During the procedure, incisions that follow your eyes’ natural contours are made around the lower eyelids and upper eye creases are made. If you have crow’s feet, incisions may also be placed around the outer corners of your eyes. Excess fat, muscle, and skin is then removed and the incisions are closed. You will experience bruising and swelling during the first week after eyelid surgery, and stitches will be removed after about six days. Patients typically feel better about four days after surgery and can return to work in seven to 10 days. Patients may experience dry or itchy eyes and sensitivity to light in the few weeks after surgery. 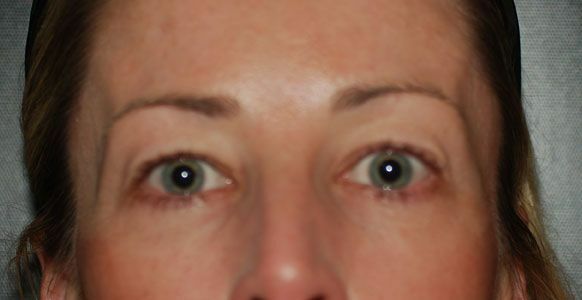 Patients will not be able to wear contacts for two weeks after receiving lower lid blepharoplasty. 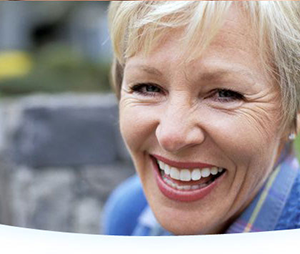 You will have some scarring, but it will fade to be nearly invisible over time. Potential complications following eyelid surgery include infection, negative reaction to anesthesia, blurred vision, asymmetry, scarring, and small whiteheads may appear after stitches are removed. These risks very rarely occur and Dr. Raskin prides herself on her ability to help patients suffering from blepharoplasty complications.